The blood glucose levels of a diabetic patient can vary depending on the time of day, what they've eaten and a number of other factors. Some diabetics suffer from glaucoma and other eye diseases that cause vision loss. A person with foot and ankle swelling, which is a sign of diabetes. In cases of type 2 diabetes, the body manufactures insulin but is resistant to it. 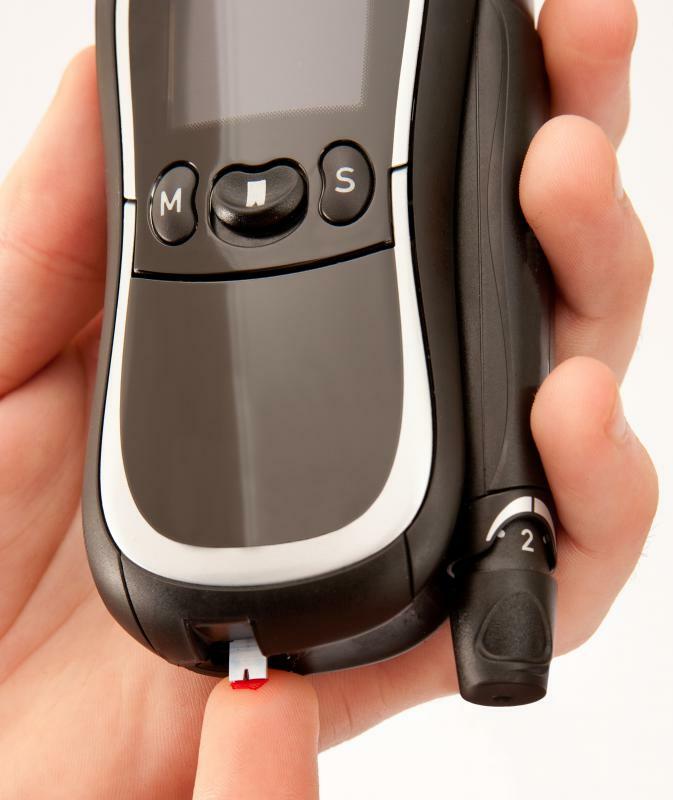 The pancreas of a type 1 diabetic no longer functions, so she relies on injections or an insulin pump. Diabetes physiology is the patterned disruption of metabolic processes that contribute to a buildup of sugar in the bloodstream. Causes for diabetes are an absence of or resistance to insulin within the body. 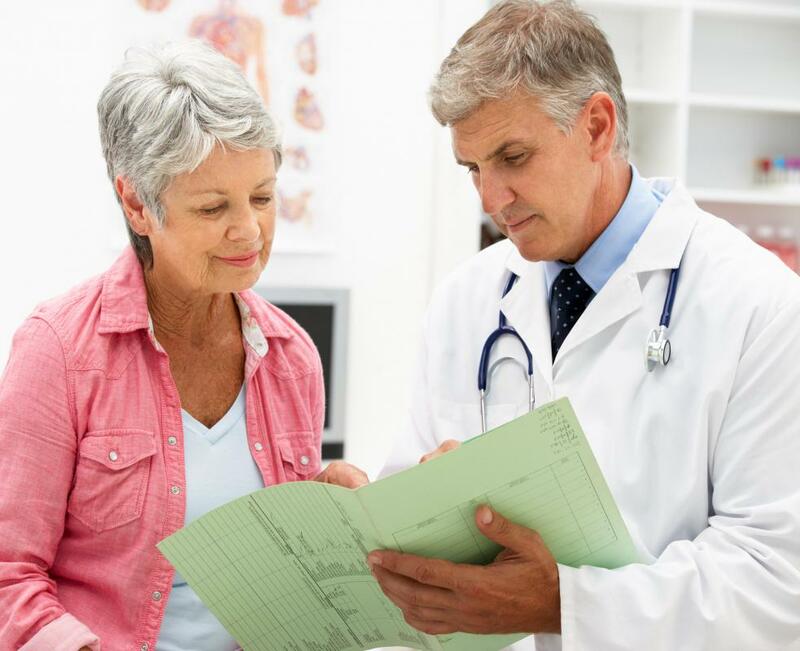 Treatment of diabetes generally involves changes to one’s lifestyle and diet and, in some cases, the use of supplemental insulin to promote glucose balance in the bloodstream. Under normal circumstances, the body takes the foods eaten and metabolizes them to create energy. Glucose is the product of this metabolic process. The body uses insulin to facilitate the proper breakdown and distribution of glucose throughout the body. With diabetes physiology, the delivery of insulin becomes impaired and glucose is allowed to build up in the blood. As a consequence, a variety of signs and symptoms manifest to indicate the body is experiencing difficulty meeting the energy demands placed upon it. 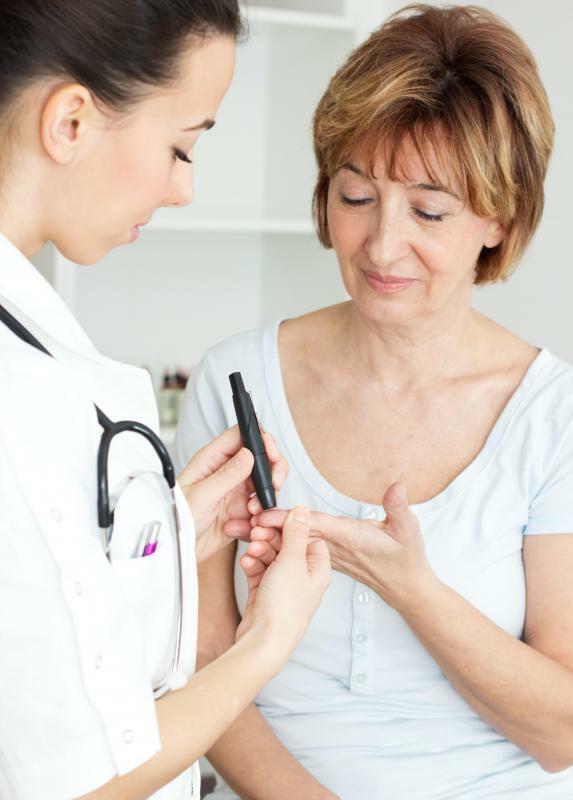 Produced by the pancreas, insulin plays a pivotal role in diabetes physiology. Its absence or minimal presence can significantly impact how the body is able to metabolize food during digestion. If insulin production is disrupted or eliminated, glucose is free to accumulate in the blood, leading to serious complications. Processes associated with diabetes physiology that are ignored can contribute to heart disease, organ damage, and neurological issues. The diabetes physiology with which one is affected is dominated by his or her body’s insulin production. If insulin is deficient or nonexistent in the body, an inherited, overactive immunoresponse is responsible. Insufficient insulin production is characterized as diabetes type 1. Diabetes type 2 occurs when there is sufficient insulin production, but its presence is ignored due to resistance. As part of diabetes physiology, there seem to be common markers or indicators that one may become diabetic. Sedentary lifestyles, obesity, and a family history of the disease all appear to play a role in diabetes development. Individuals of advanced age and those with a family history of hypertension are considered at greatest risk for developing uncontrolled blood sugar. Diabetes processes are defined by the body’s response to the presence of glucose in the blood. Regardless of diabetes type, glucose will accumulate in the blood as part of the physiological process. Individuals with diabetes experience a variety of signs and symptoms depending on the elevation of glucose levels. Increased thirst, impaired vision, and an increase in blood pressure are all part of diabetes physiology. Individuals can also inadvertently drop significant weight with diabetes. A common indicator of diabetes processes is the body’s inability to heal from infection or injury in a timely manner. Frequently, individuals will experience pronounced hunger and fatigue. The first step in counteracting the effects of diabetes physiology is to make healthy lifestyle changes, including getting regular exercise and adopting a diet low in sugar. All individuals with diabetes are encouraged to regularly check their blood sugar levels and take precautions to prevent complications, including properly caring for wounds. For those whose insulin production is jeopardized, supplemental insulin is used to help regulate their blood sugar. What Is a Cimino Fistula?